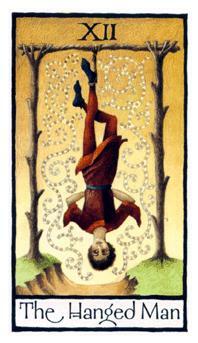 General Meaning: Traditionally, the card known as the Hanged Man usually indicates a lack of ability to help oneself through independent action. This energy is arrested and awaiting judgment. With this card, there is no avenue for the will to regain control until the situation has passed. 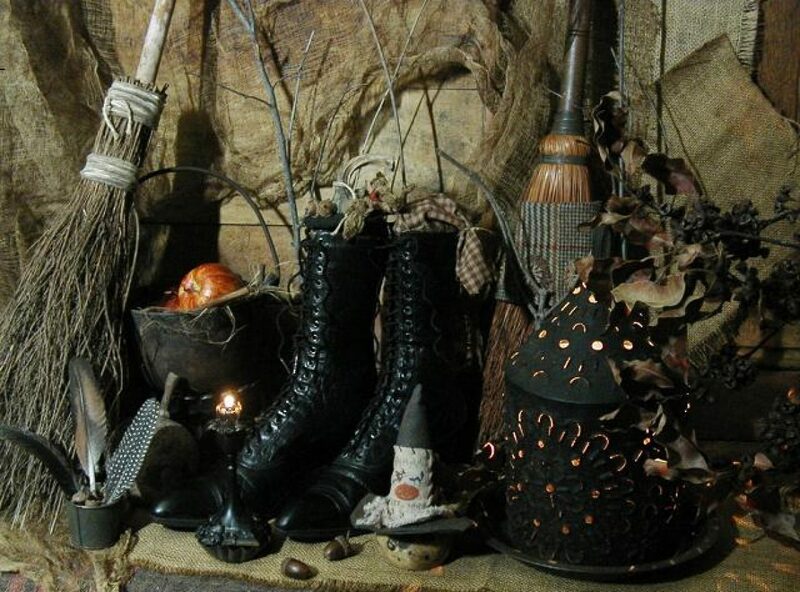 Posted on June 22, 2011 by ladyoftheabyssPosted in Daily PostsTagged Cartomancy, Decks, Divination, General officer, Old English, Readings, Religion and Spirituality, Tarot.